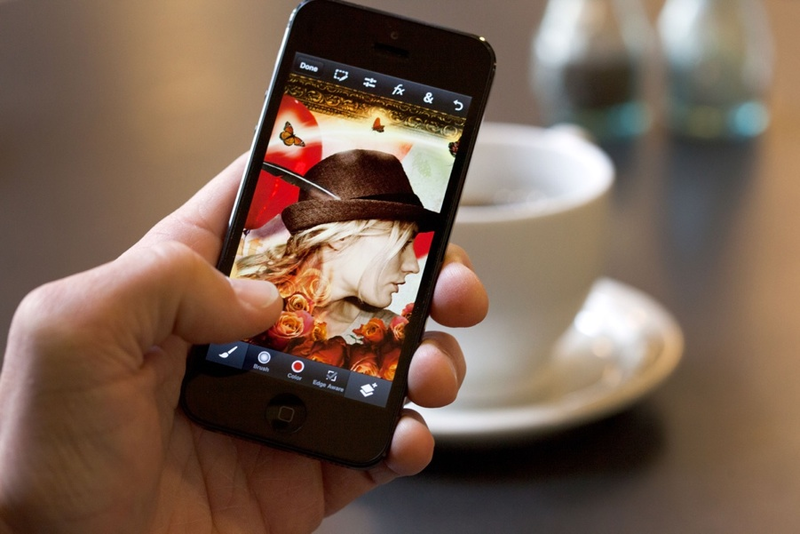 Adobe Photoshop Touch, the popular photo-editing tool for iPad is now available on the iPhone/iPod touch. 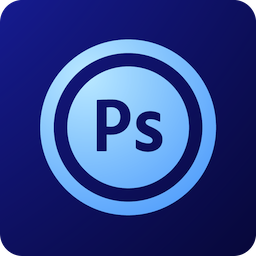 The separate $4.99 app includes the core Photoshop features found on Apple’s tablet, but is designed specifically for the phone. 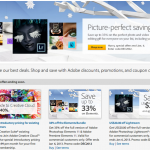 Tools include popular Photoshop features including layers, selection tools, adjustments, and filters. Best of all, the iPhone app supports images up to 12 megapixels. 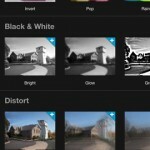 Unique for the iPhone, Adobe Photoshop Touch introduces a new Scribble Selection tool. This allows users to combine images together quickly simply by scribbling. The app also includes a Refine Edge tool that helps user get photos just right. Mobile phones are increasingly becoming the primary tool for people to take and edit photos. Adobe is dedicated to serving our customers’ evolving creative workflow and we heard, loud and clear, that Photoshop fans wanted some core Adobe imaging magic on their smartphones. We'll have much more to say about Adobe Photoshop Touch for iPhone very soon. In the meantime, the download is available here. It requires iOS 5 or later, and works with the iPhone 4S, iPhone 5, and fifth-generation iPod touch. 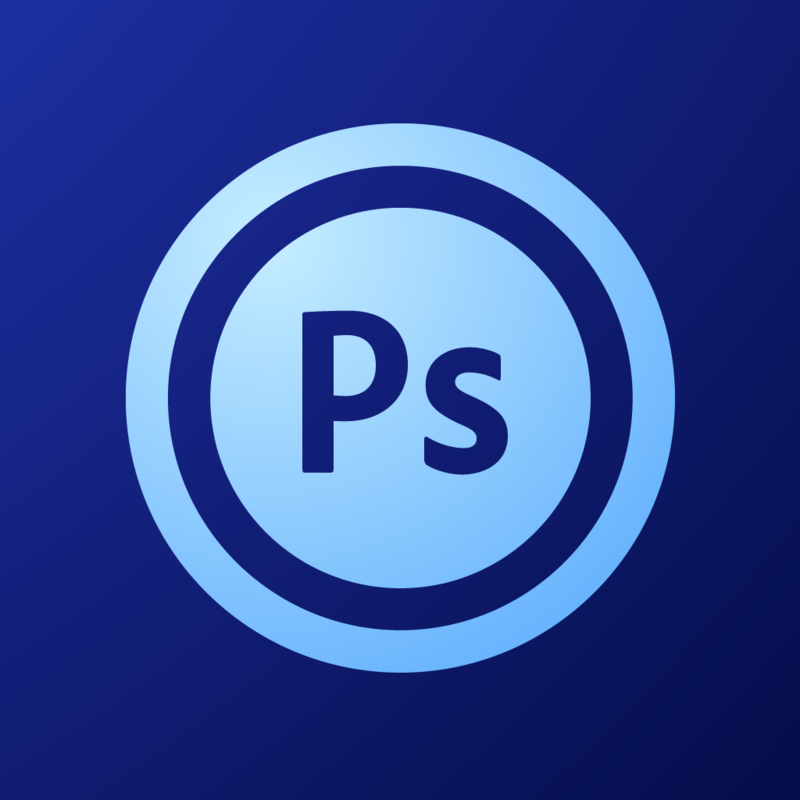 The $9.99 Adobe Photoshop Touch for iPad is also available. See also: Adobe Photoshop Touch Now Optimized For iPad mini And Pressure-Sensitive Styli, and Thanks Adobe For Finally Bringing Retina Display Support To Photoshop Touch App For iPad.